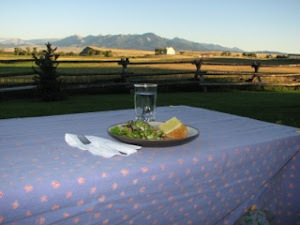 I have recently been doing a series of interviews with Abby Kautt on her blog concerning the Christian philosophy of food. 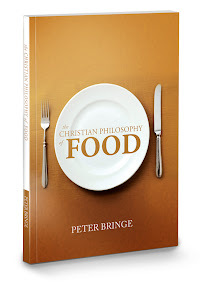 You can read the first one here: http://imprimis.wordpress.com/2012/03/19/an-interview-with-peter-bringe-author/. The second one should be following soon.